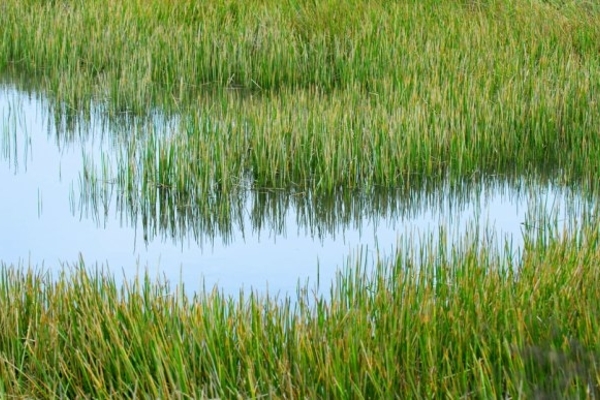 Cleaning up: how artificial reed beds are helping to solve unsavoury sewage side effects 15th April 2019 In 1858 the Great Stink wreaked havoc across central London when a combination of hot weather, untreated human waste and industrial effluent combined to cause a stench. 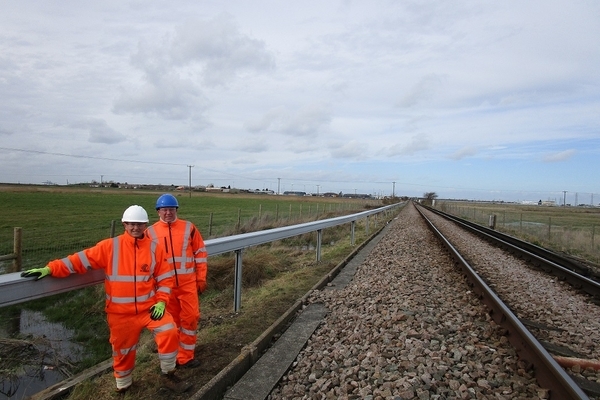 Scott Parnell helps AM1 Projects to complete rail assignment on the Isle of Sheppey 11th April 2019 Working on projects in the rail industry involves careful planning and the highest level of specialist expertise. 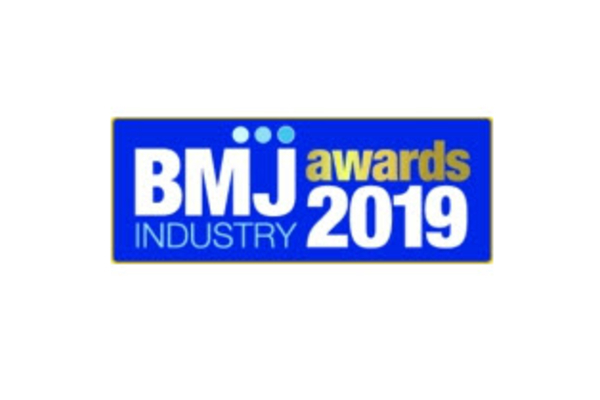 Scott Parnell reaches finals of industry awards 8th April 2019 Scott Parnell has reached the finals of the BMJ Industry Awards 2019. 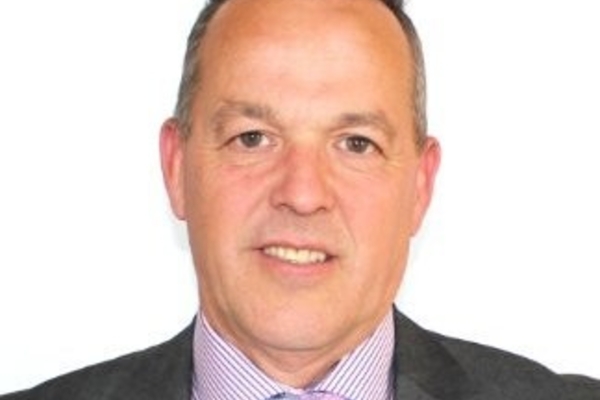 Scott Parnell promotes Ian Griggs to Sales Director 3rd April 2019 Scott Parnell has promoted Ian Griggs to the position of Sales Director. 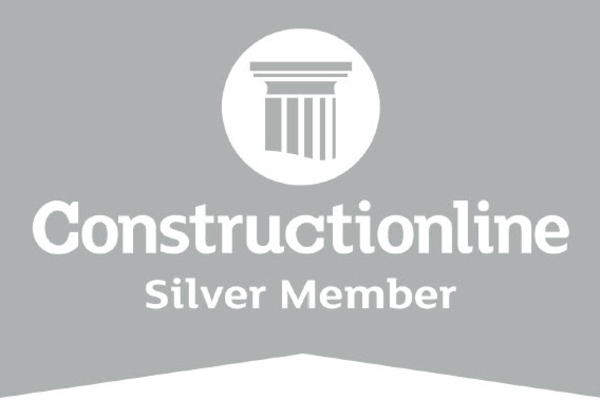 Scott Parnell secures first accreditation with Constructionline 28th March 2019 Scott Parnell has secured its first accreditation with Constructionline – the UK's leading procurement and supply chain management service. 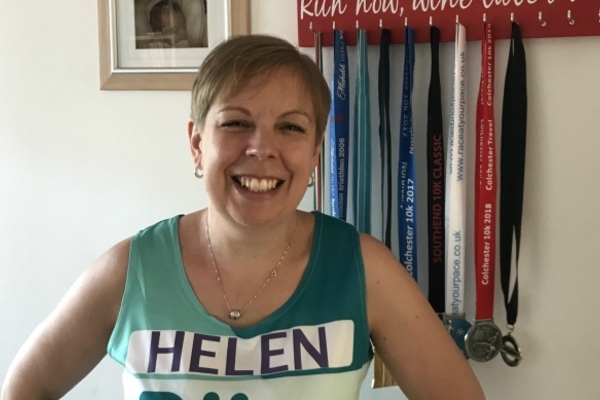 Scott Parnell employee to run London Marathon in memory of daughter 26th March 2019 A Scott Parnell employee will be running the London Marathon to raise funds in memory of her daughter, who died at six weeks old.